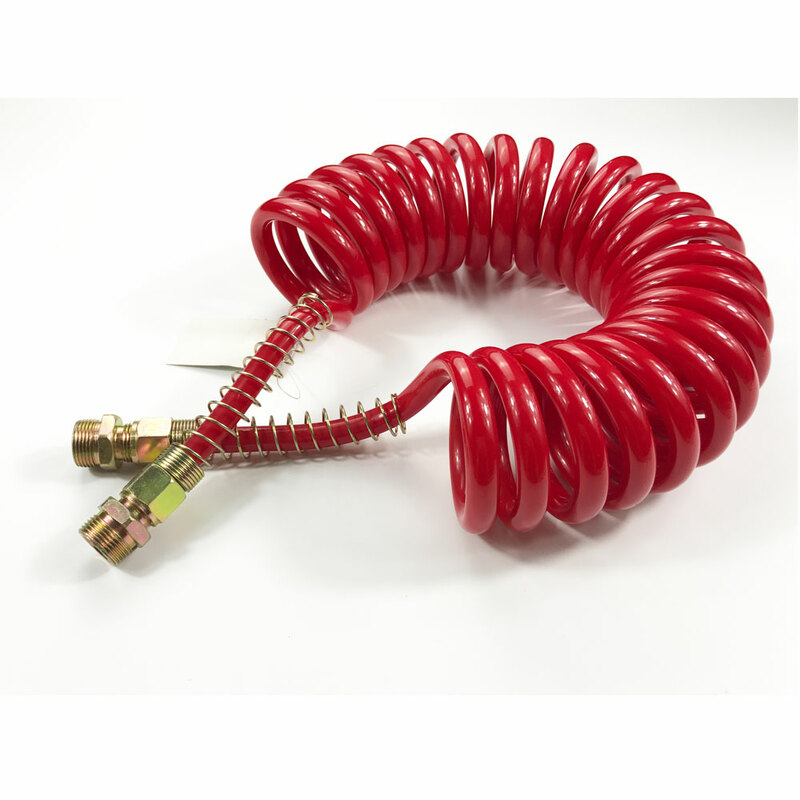 construction and various pneumatic tools. 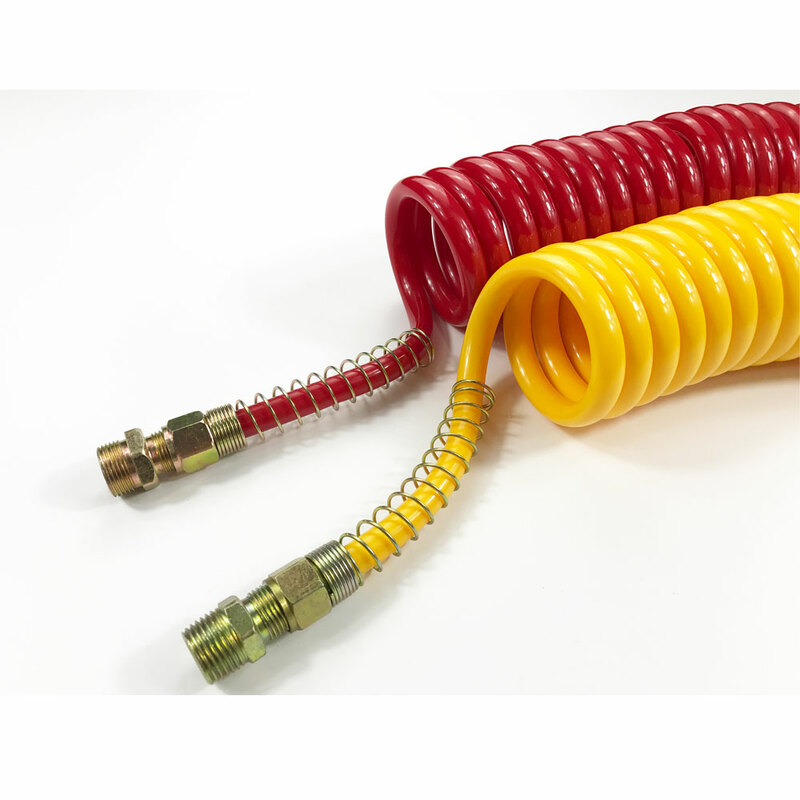 The PA hose can be used for gardening, cleaning, water hoses and other purposes. 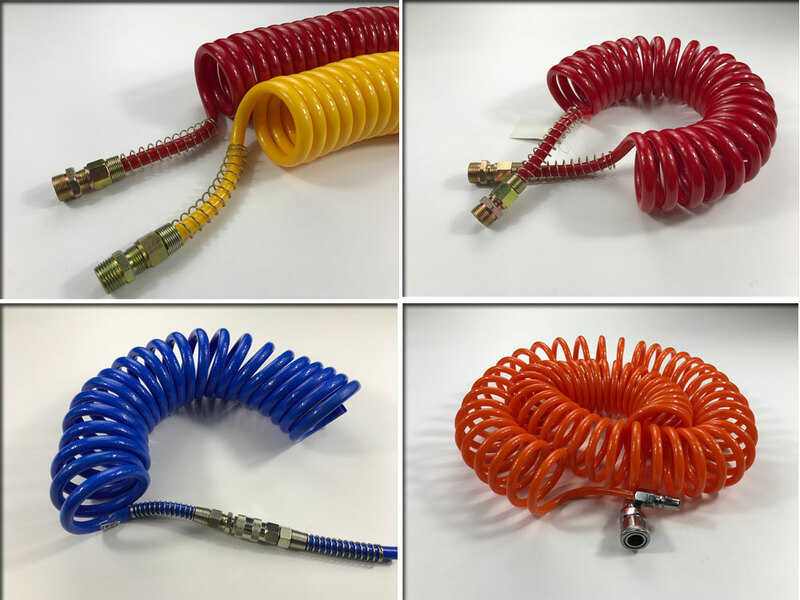 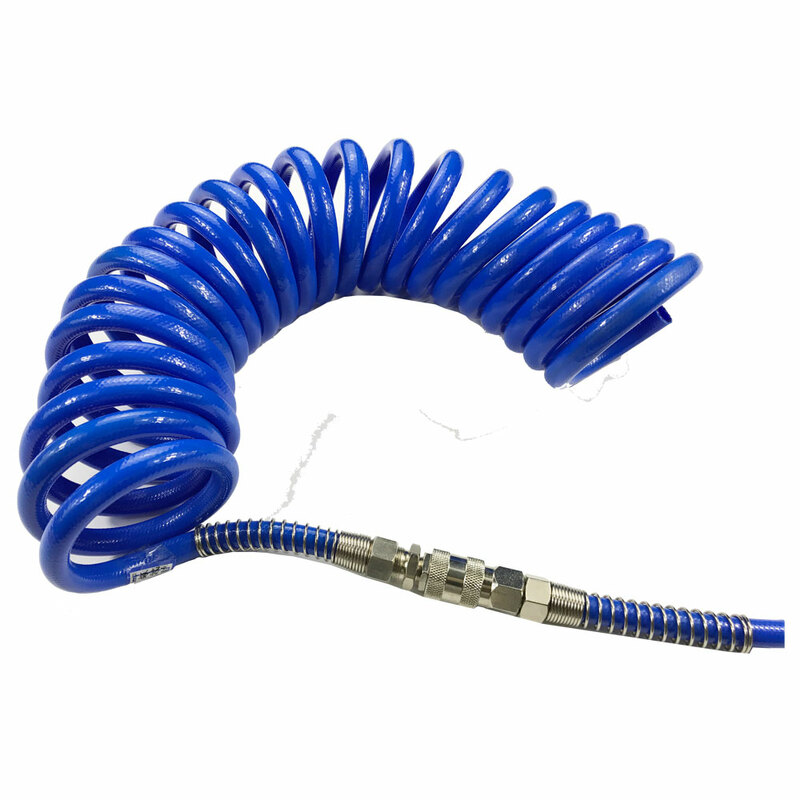 Our factory introduce advanced technology and equipment to make the bets quality Nylon Coil Hose.